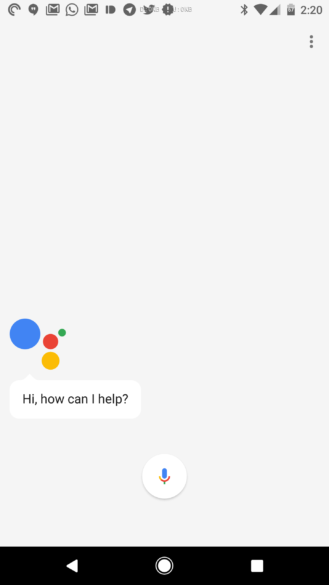 Google is in the process or rolling out typing input for Assistant on Android phones, which was announced on day one of I/O. When you get it, there will be a few more goodies that Google's didn't see fit to talk about. It turns out there is a full editable history of what you say to Assistant. Prior to this change, Assistant would only show you queries from your current session. Close Assistant, and it was all gone the next time you called up Assistant. 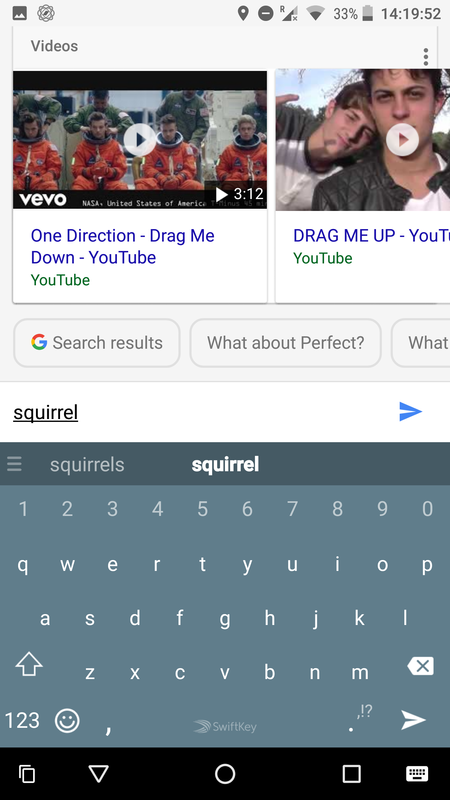 With the typing input, you can also scroll way back and see your old questions and answers. We don't know how far back it goes yet—the feature only just rolled out. Additionally, you can long-press on any exchange and either edit or delete it. 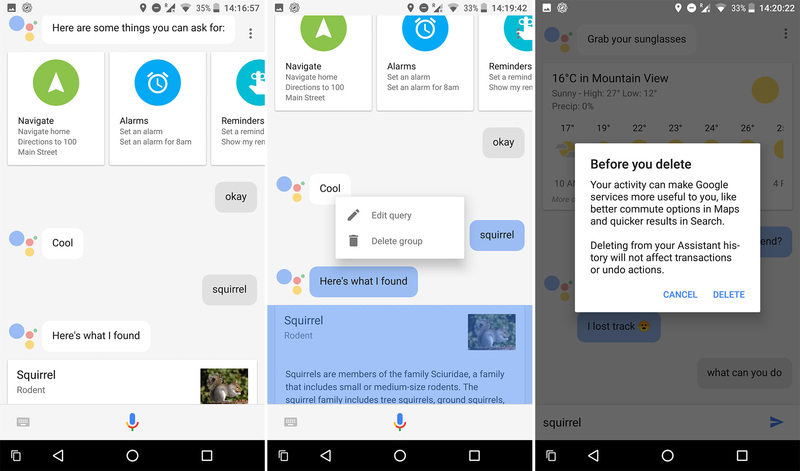 If you delete it, Assistant warns you the data is useful for crafting better answers in the future, so you shouldn't make a habit of it. Editing lets you tweak the query by typing, and then you can send it to get a different answer.